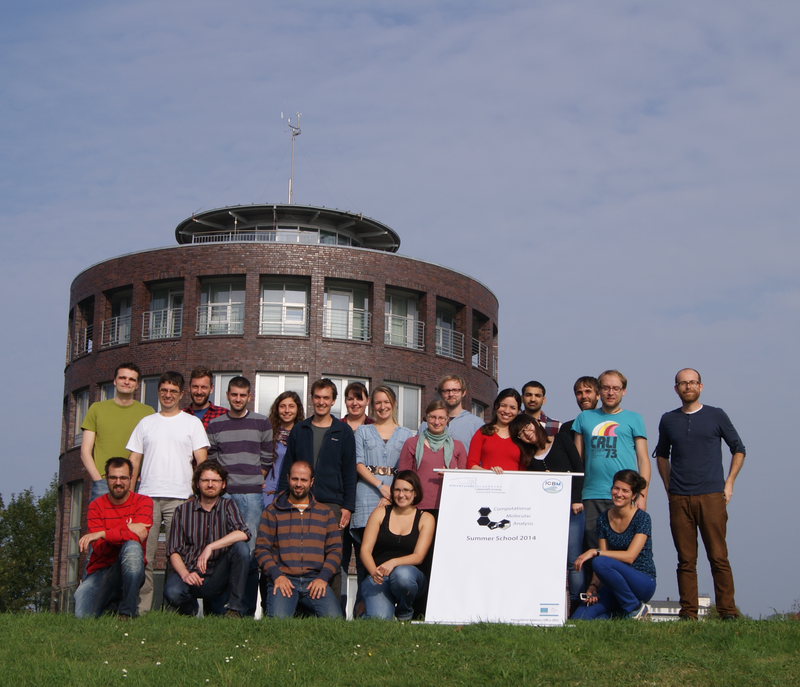 The summer school on “Computational Molecular Analysis” (http://www.icbm.de/cma2014) organized by the working group Environmental Biochemistry and supported by the OLTECH graduate school as well as the International Relations Office (University of Oldenburg) took place at the ICBM-Terramare (Institut für Chemie und Biologie des Meeres) in Wilhelmshaven, Germany, from 29th to 3rd October 2014. My motivation to attend this course was to learn methods and tools for handling and analyzing complex datasets of DNA sequences. One major aspect of my PhD project is to disentangle the biodiversity and phylogenetic relationships of a very abundant, deeper-living, but not well-described copepod family known as Spinocalanidae across the eastern Atlantic Ocean using different methodological approaches such as molecular techniques (i.e. mitochondrial COI, 18S rDNA) and mass-spectrometry (MALDI-TOF MS). The ICBM-Terramare is located at the harbor area in Wilhelmshaven with a beautiful view over the Jadebusen. As enjoyable as the view was also the extremely nice atmosphere in the course during the whole week. 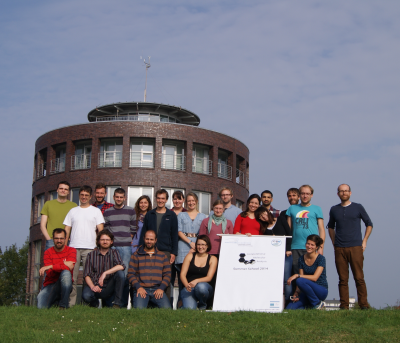 The summer school was well-organized as a series of comprehensive lectures with several hands-on practical sessions using most common freeware in genetic analyses. The students and lecturers were well-mixed, working with all kinds of different organisms, while the lecturers were experts in their respective fields and made their talks extremely interesting and descriptive. It was obvious that they also enjoyed teaching us which added to the familiar atmosphere. Many freeware programs (e.g. SeaView, MEGA, PhyML, JModelTest, FigTree, RAxML, MrBayes, ARB, QIIME) were introduced. We had lots of time practicing and working with these different software programs on several examples provided by the lecturers to play with data and learn the basic functioning of each program. The topics addressed were very well chosen, such as alignments and distance methods, phenetic vs. phylogenetic trees, maximum parsimony, maximum likelihood, Bayesian inference, bootstrapping, DNA barcoding etc. First, the theoretical background was explained, later we created different types of trees on our own, leaving a sound picture of the scopes of phylogenetic tree constructions at the end of the week. Altogether, my expectations of this summer school were completely fulfilled. Within one week I gained basic knowledge of creating and interpreting phylogenetic trees. Together with the useful introduction to different software programs, I feel confident now to explore and analyze my own data. The summer school was extremely well-organized and I really enjoyed the atmosphere during the whole week. I am very happy that I took part in this course and would like to thank GLOMAR for the financial support.